Project update: Built to last. Over the past few weeks, we’ve been introduced to individuals and organizations working within what has been termed “citizen science.” GenSpace and Public Lab are two examples of community spaces that have been created for the purpose of educating the average layperson how to conduct his/her own experiments. 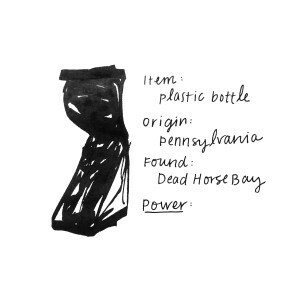 As a non-scientist who is seeking to understand what is happening to marine debris on a microscopic level, I’m excited to see communities in which individuals are taking a DIY approach to citizen science. Over the past few weeks, I’ve been working on developing my concept for the final project. As I mentioned in previous blog posts, I’m most interested in the materiality of waste and the ways in which social processes determine the value we place on the objects around us. 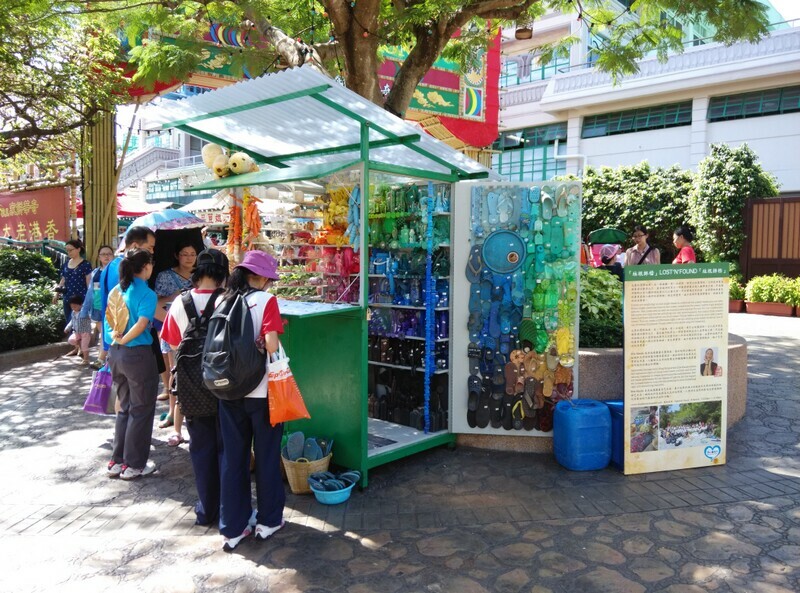 In the case of plastic debris, we do not endow trash with value the way we would other objects, like religious relics. 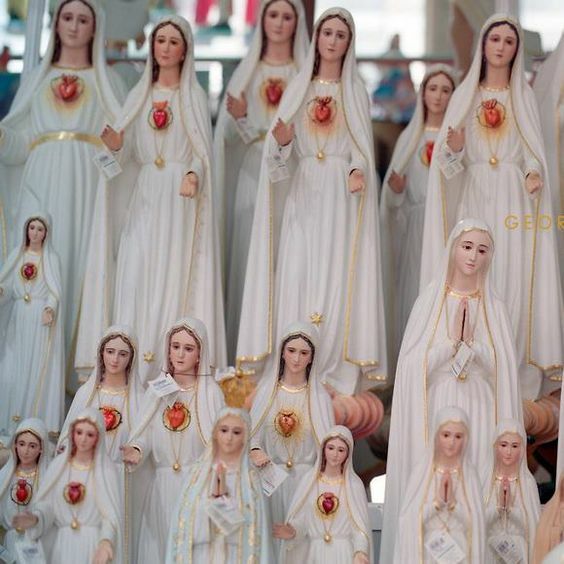 I thought about the kinds of objects that we culturally have esteemed and valued, and immediately I was drawn to the kinds of religious domestic altars we find in people’s homes. I was also drawn to the aesthetic of the street vendors who sell religious artifacts (in Jerusalem, for example). 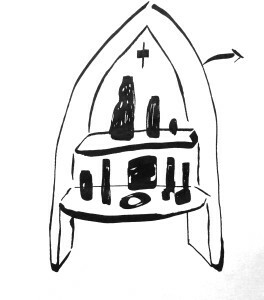 These are spaces we have created for objects we venerate. I intend to build a small altar or vendor cart in which I will display plastic debris I have found on the beaches in New York. Each item will be catalogued and labeled, with an accompanying card that lists the item’s origin, where it was found, and an invented “power” that the object endows on its owner (e.g. healing powers). 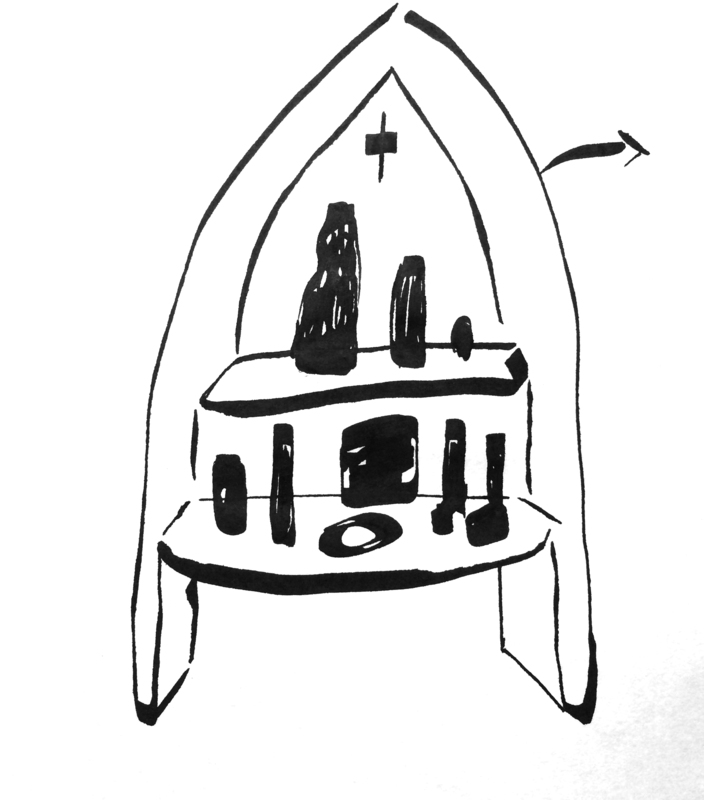 Above are several options for the altar/cart. 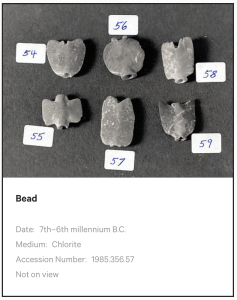 In addition to the physical installation, I will also create an online archive similar to the kind found at a museum or on e-commerce sites in which each item is catalogued. I itend to create high-resolution 3D scans of each object as well as the actual altar/cart. An example of an item in an online archive from the Met Museum. Of course, a lot of this project is dependent on the kind of marine debris that I am able to collect. If I’m able to find tiny microplastics, then I would like to create a kind of miniature altar/cart to display the plastic confetti. 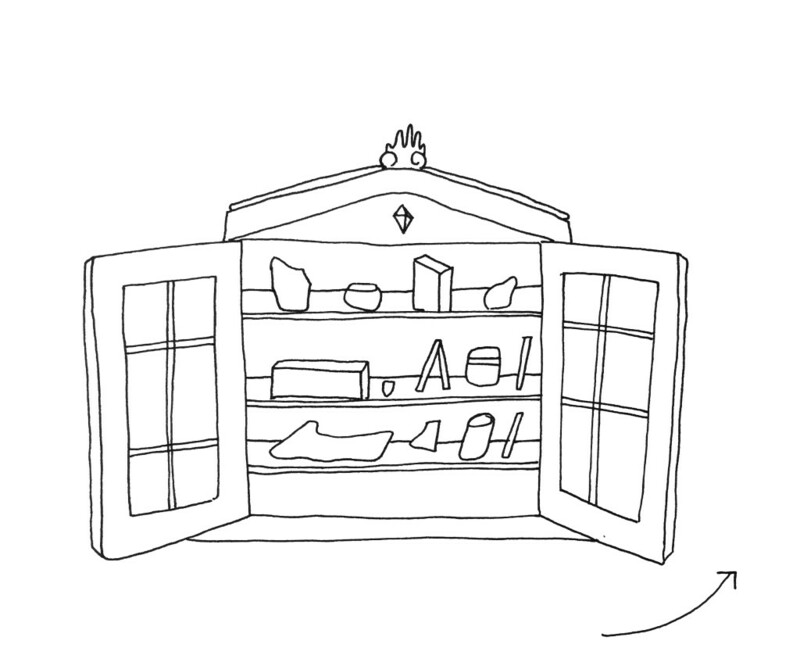 If the objects are larger, then the installation will likely be larger. I was very much inspired by Hong Kong-based artist liina klauss, whose project “Lost ‘N Found” helped me articulate my own project. 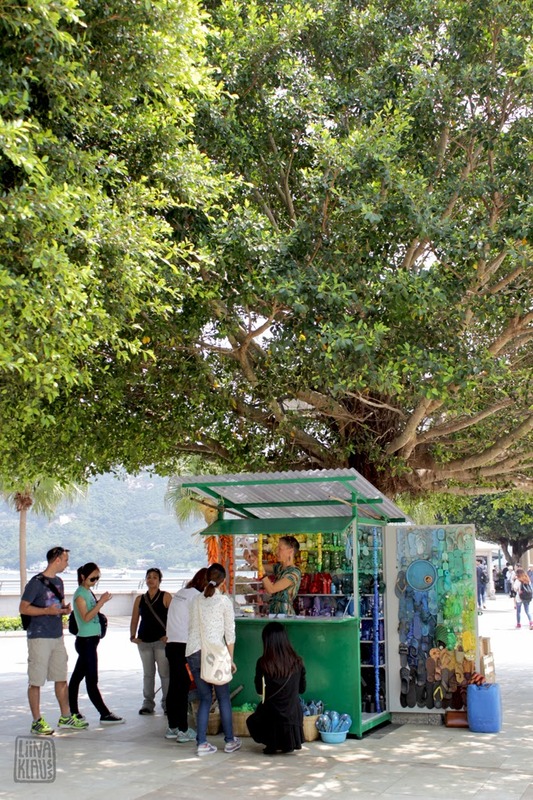 She set up vendor carts on beaches in China and sold plastic debris to people walking by. The theme of the memento mori (https://en.wikipedia.org/wiki/Memento_mori) seems apropos here – though these objects are not “dead” right – because though they seem so – they have a half life of a billion years. Previous Previous post: Chiastic Wood: A new form of generative poetry.